WA Patriot’s Superintendents and Shareholders took to the open ocean for a weekend of fishing off the coast of Sitka, Alaska in August. 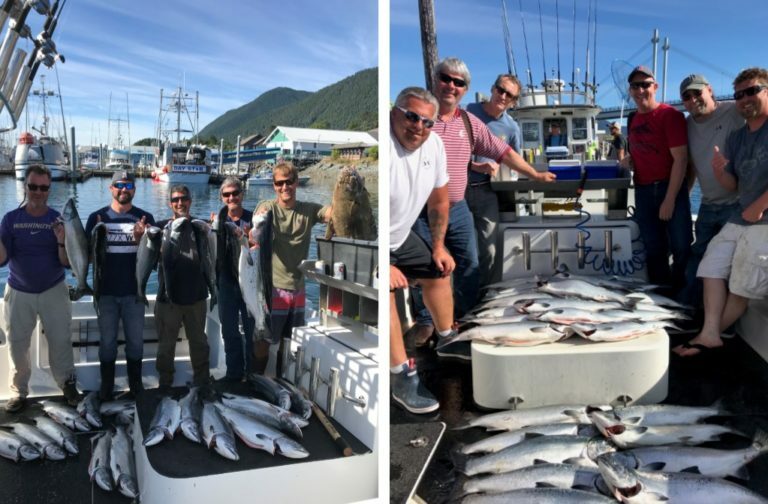 Not only did they enjoy the camaraderie and team building, but they also succeeded in catching a lot of delicious salmon and halibut that they brought back to share with the rest of us. For more pictures visit WA Patriot’s Instagram Page.